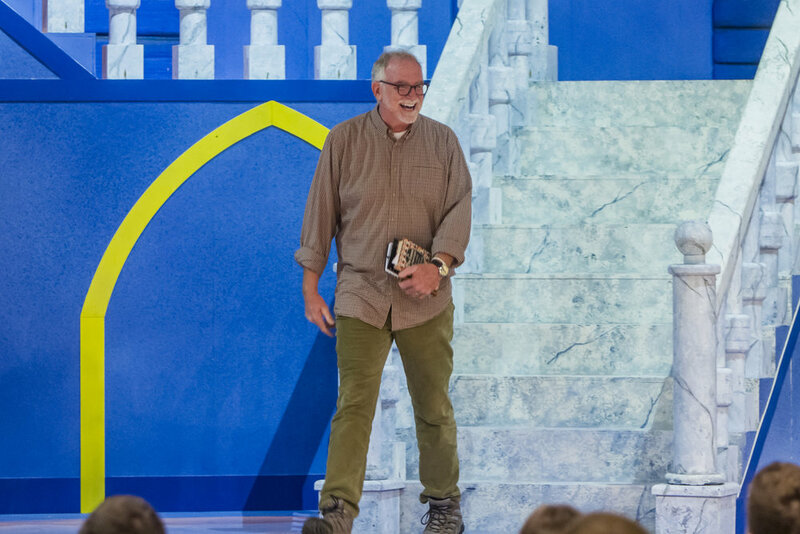 Bob Goff is the New York Times Best-Selling Author of Love Does, and the attorney who founded Restore International, a nonprofit human rights organization operating in Uganda, India, and Somalia. Bob is a sought after speaker, inspiring current and future influencers to get to the “do” part of life. 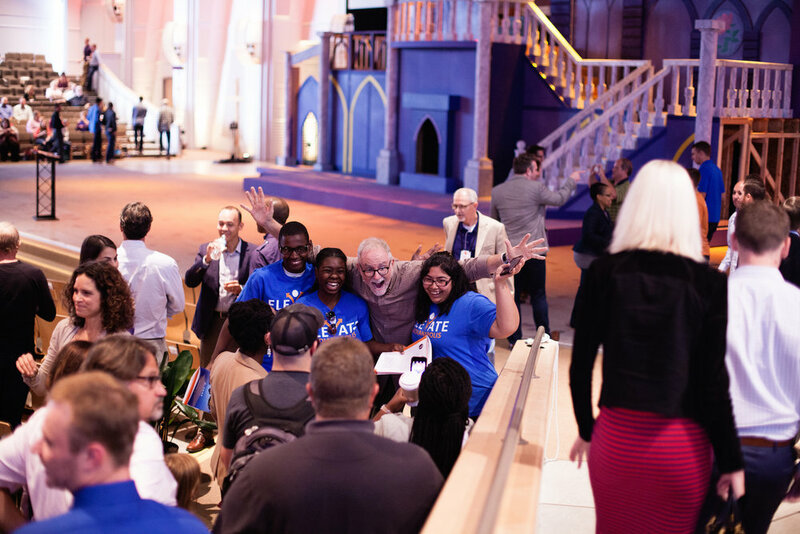 Choosing to live audaciously, Bob connects to audiences in a powerfully inspirational, yet down to earth manner. Bob has pioneered the vision of Restore International to fight for freedom and human rights, working to improve educational opportunities and to be helpful to those in need of a voice and a friend. Restore worked with Uganda’s judiciary in bringing more than 200 cases to trial, as well as pursuing justice, intervention, and education for at risk women and children. Restore Leadership Academy in Northern Uganda educates more than 300 students with a focus on character and leadership development. Because of Bob’s vision and the work of Restore International, he serves as the Hon. Consul for the Republic of Uganda to the United States. The Difference Between Castles & Kingdoms . . .
Our main purpose here on earth is to build the Kingdom. Are we building castles to keep people out? Or building kingdoms to bring people in? Be with people. “Go get some of them on you". We must love people like Jesus does, go all in, and get in the water with them! Be Available . . . If you want to lead people well, be available. "People don’t follow vision, they follow availability." How to Lead Effectively . . . If you want to lead well keep your curiosity piqued and stay curious. We must always lead from a sense of constant anticipation. The ultimate leader has a strong depth of scripture, is always curious, and keeps faith simple. Be All In . . .
We must fail trying, and not watching. Try stuff that can only happen with Jesus at your back. Our job is to lead people home.